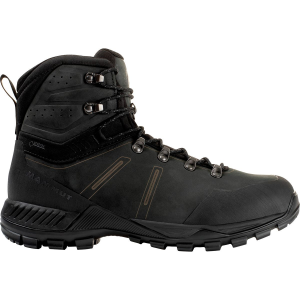 Tackle tougher trails with the Danner Men's Crater Rim Backpacking Boot. 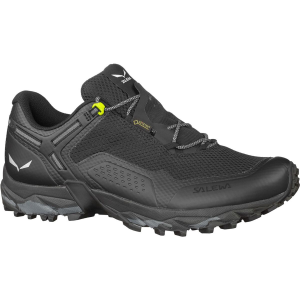 Lined with Gore-Tex, the Crater Rim guarantees waterproof protection and breathable comfort, and the Vibram Bifida sole provides superior traction in rugged environments. 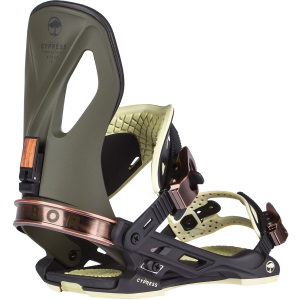 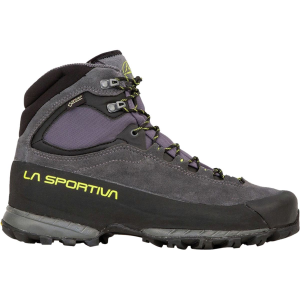 Nubuck leather keeps this boot durable strong for many years of backpacking trips. 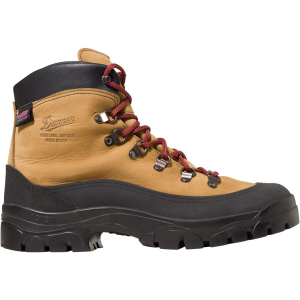 Danner added a polyurethane footbed for long-lasting cush.